Fun session at Sandpiles this morning with Kody Kerbox and Ian Gentil. 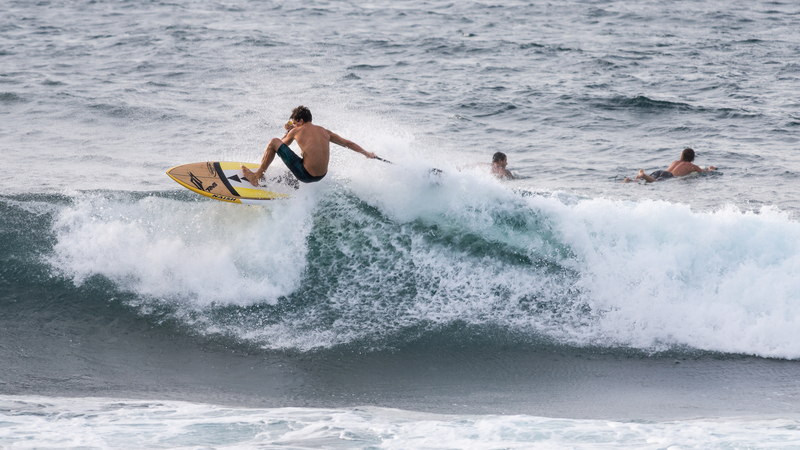 Followed by another awesome session at Ho’okipa! 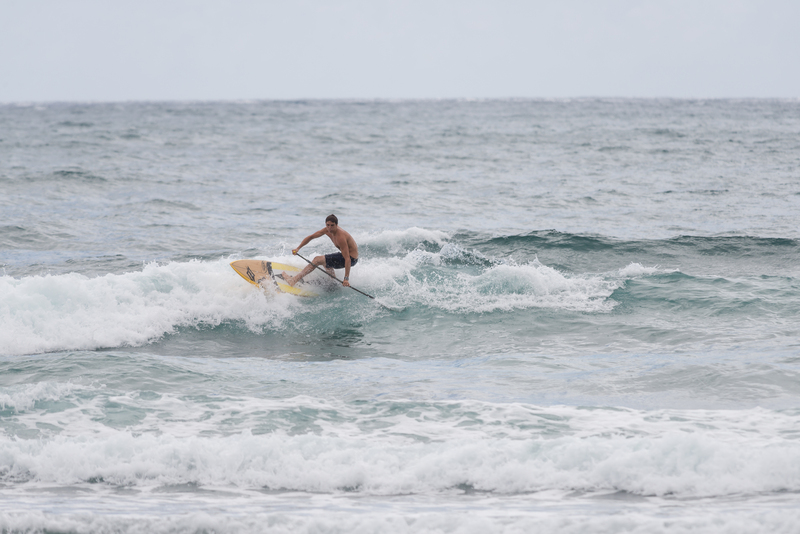 This entry was tagged andrew welker, andrew welker photo, hawaii, Ho'okipa, ian gentil, kody kerbox, maui, Sandpiles, Standup Paddle, SUP, surf, The Point. Bookmark the permalink.